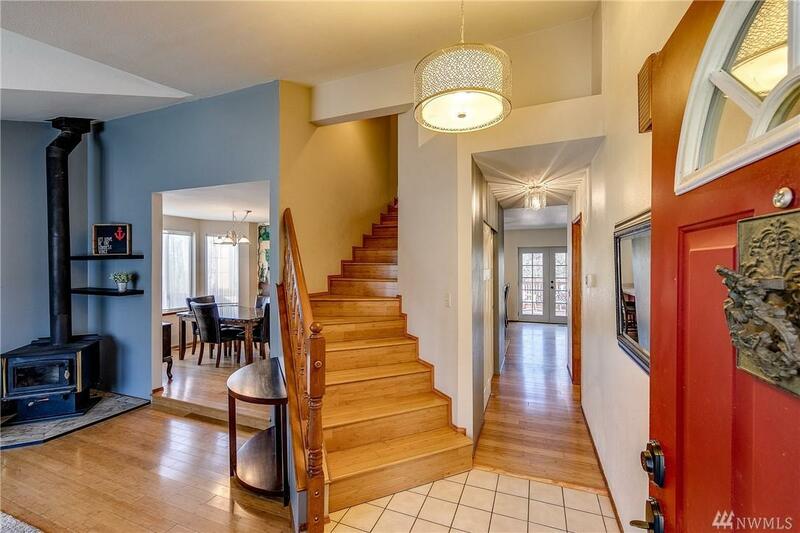 Beautiful home in highly sought Conifer Park neighborhood. The most popular floor plan offering room for everyone. 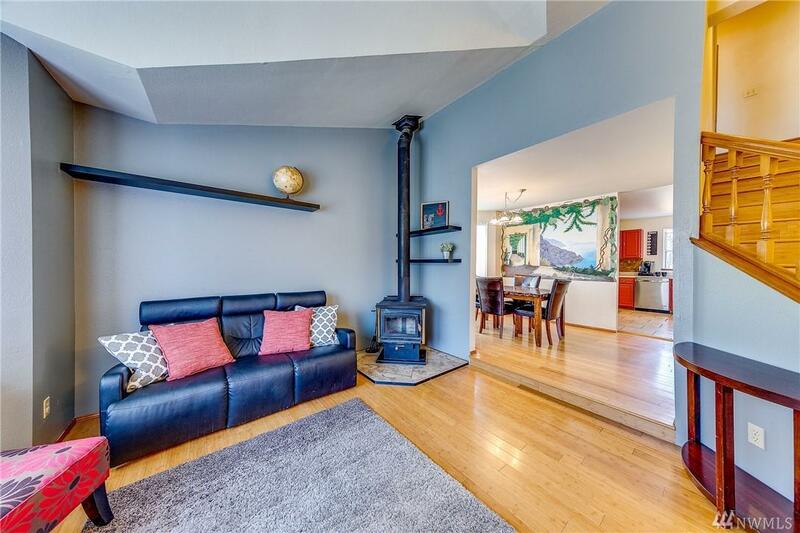 Featuring wood stove & fireplace to keep you cozy on long winter nights. Lovely vaulted ceiling allows tons of natural light. Wonderful fully fenced, backyard oasis & huge deck for all outdoor activities. AC for chillin' indoors this summer. 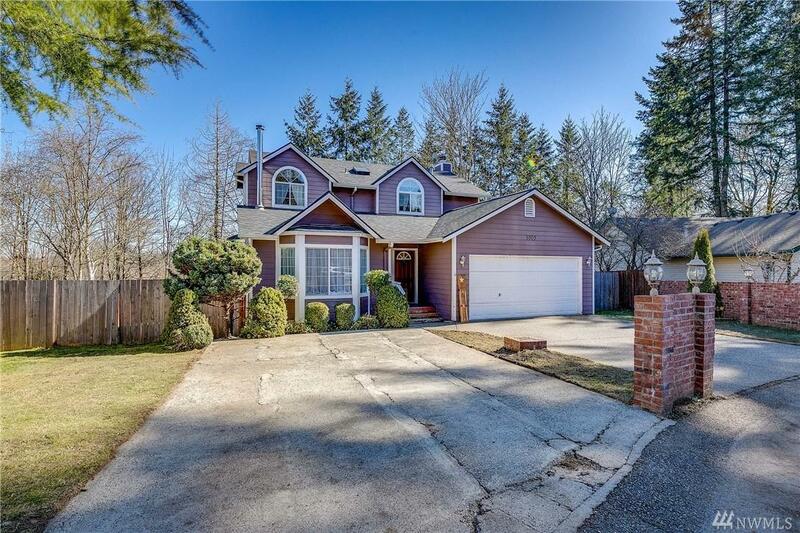 Oversized garage & tons of driveway parking. 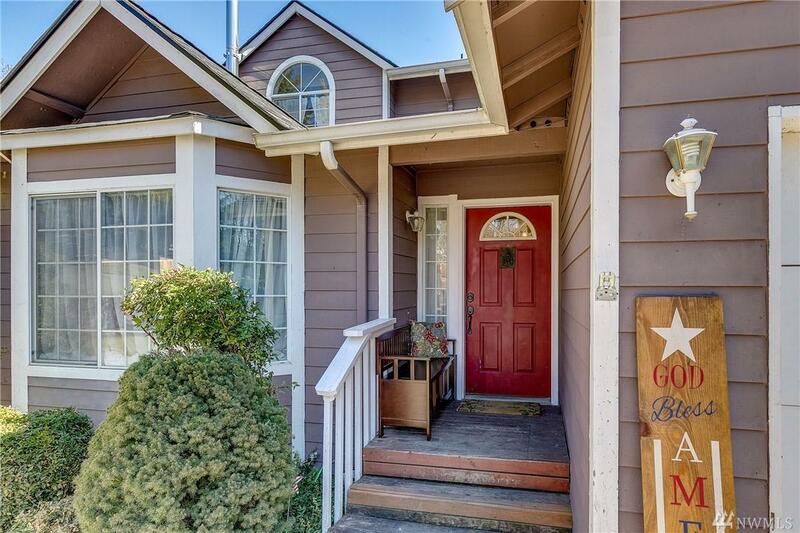 Situated at the end of the cul de sac & close to community park. Easy to all area bases and ferry.